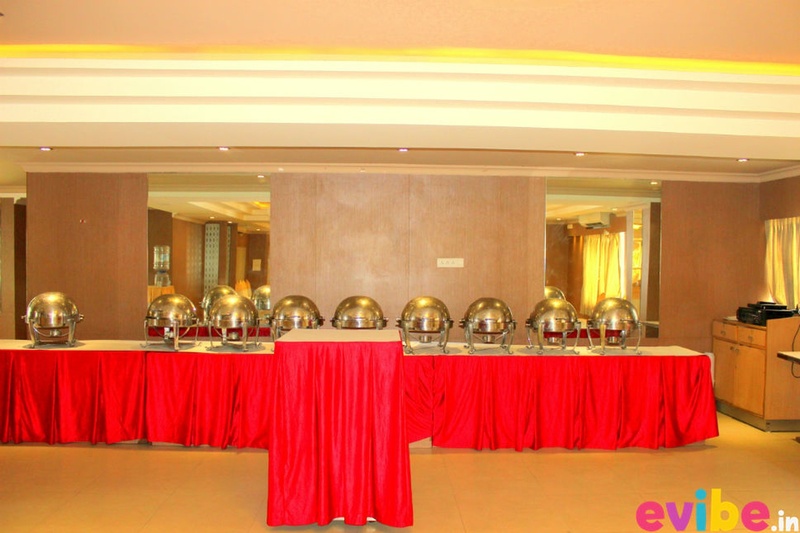 Nandhana Party Hall, Bannerghatta Road, Bangalore is a no-frills banquet hall. 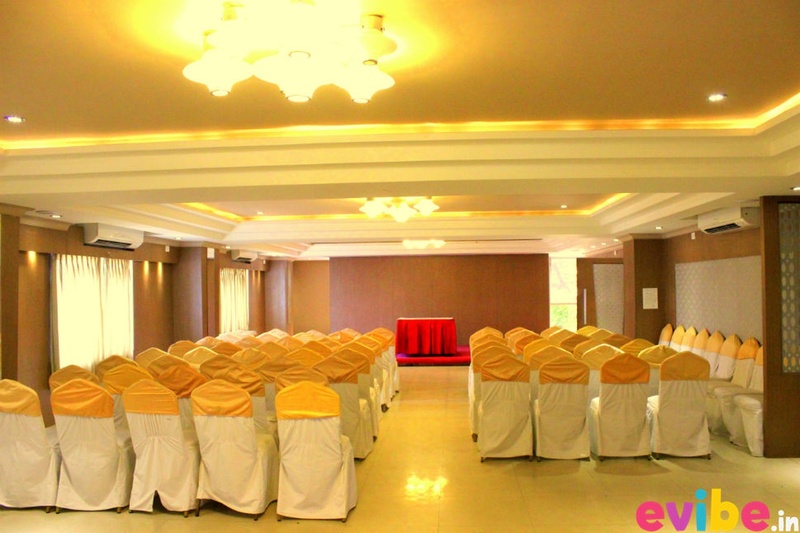 Located near VIBGYOR High School close to the BTM Layout this elegant banquet hall is ideal for small gatherings, pre-wedding functions and close-knit receptions.The setting is stunning and pleasant. 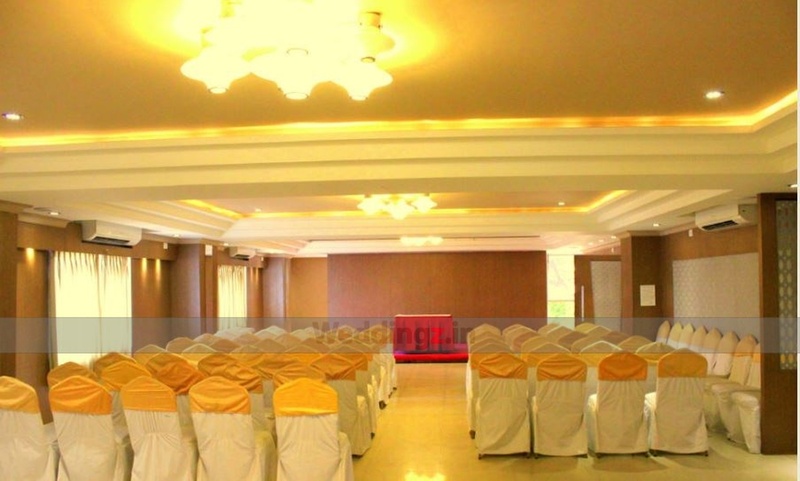 The modern furnished hall is adorned with lovely ceiling lights, scintillating ambiance, decent decor and pleasant vibes, It can accommodate over a few hundred people. You can sit back and enjoy the catering and decor services here. 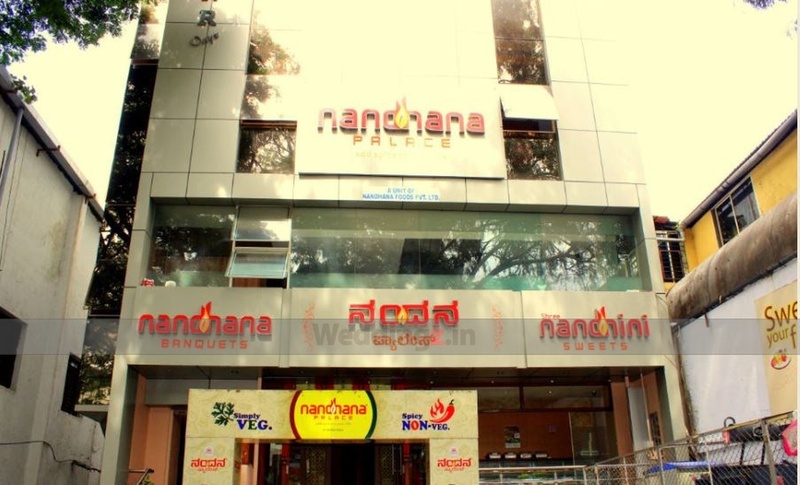 Nandhana Party Hall, Bannerghatta Road, Bangalore weighs light on your wallet and heavy on memories! 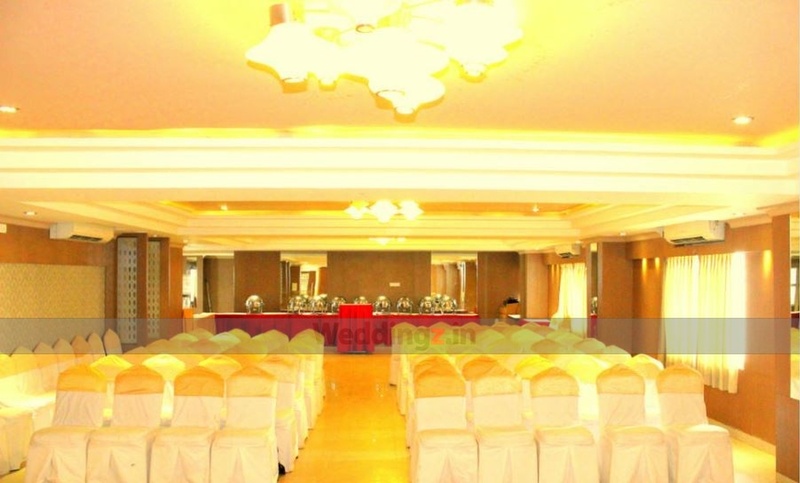 The Nandhana Party Hall located in Bannerghatta Road, Bangalore has Banquet Halls. 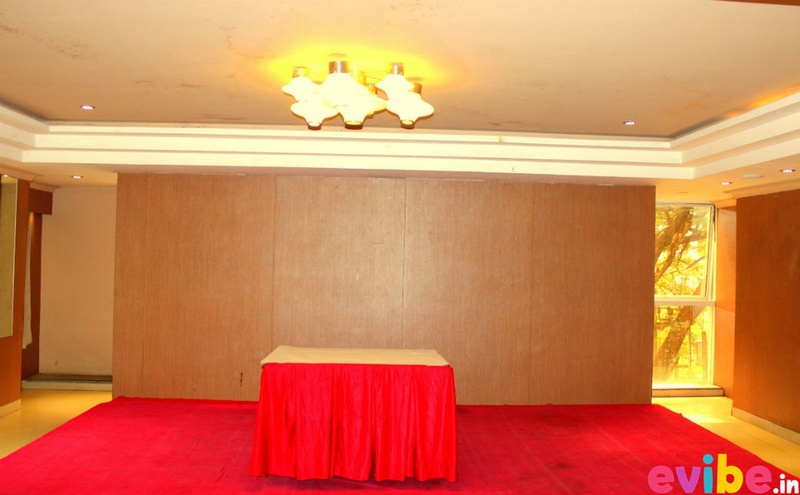 Party Hall can accommodate upto 150 guests in seating and 250 guests in floating. Vegetarian and Non Vegetarian food is served at this venue. Features of this wedding venues are : Food provided by the venue , Non-Veg allowed at the venue , Alcohol allowed at the venue , Music allowed late , Halls are air Conditioned , Baarat allowed , Decor provided by the venue , Packages starts at Rs 350 per plate for vegetarian menu and at Rs 600 for non veg menu.